Our experienced staff is committed to excellence. We pride ourselves in providing superior customer service with an acute eye for detail. We are proud members of the professional beauty industry, continually looking for ways to better our skills and learn new techniques. We always keep up on the very latest trends. When you visit us, our friendly, helpful staff will answer your questions and make suggestions on how to best serve you. ERICAWhen you enter the salon you will be greeted by Erica’s welcoming smile. She prides herself on keeping up with all of the latest style trends. As the Operations Manager for over nine years Erica keeps the salon running smoothly and she will cheerfully take care of all your scheduling needs. 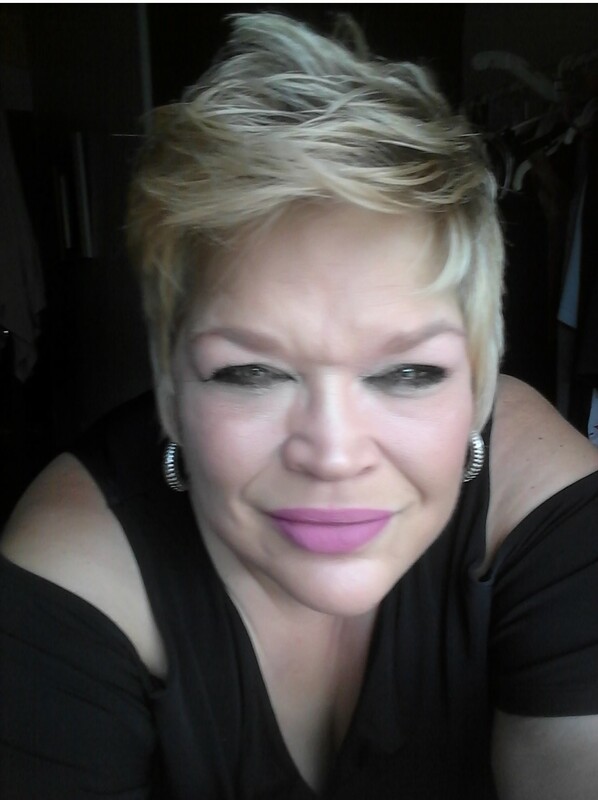 CHRISTINAAs a licensed cosmetology teacher with over 21 years of experience, Christina specializes in Gels, Acrylics, Natural Nail Manicures and Pedicures. Her attention to detail together with her happy-go-lucky personality keeps her clients coming back year after year. DALEDale is proud to be a third generation hair stylist. 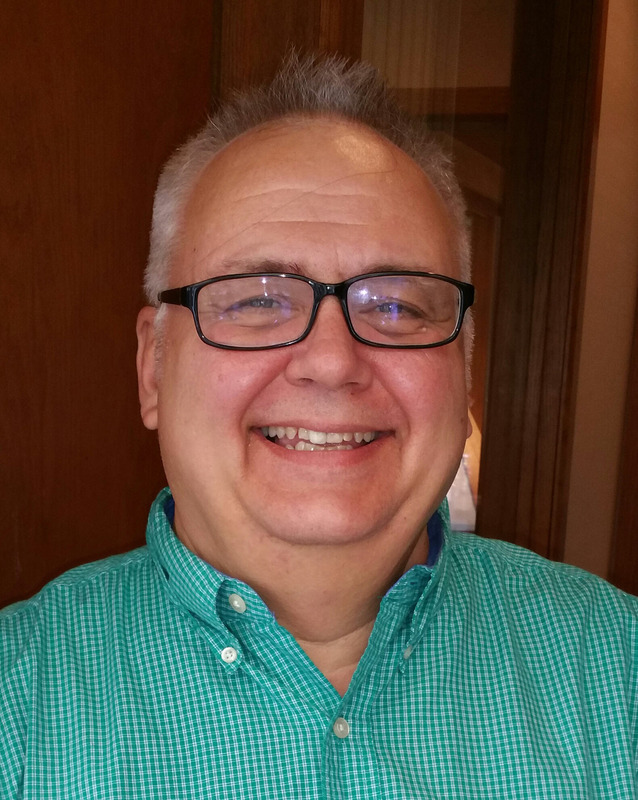 With over 38 years of notable expertise, it is hard for Dale to choose what his favorite part of being a stylist is. He has a true excitement for styling and working behind the chair and a great passion for his craft. Dale loves the beauty industry because the possibilities are endless and he can express his creativity and professionalism daily. 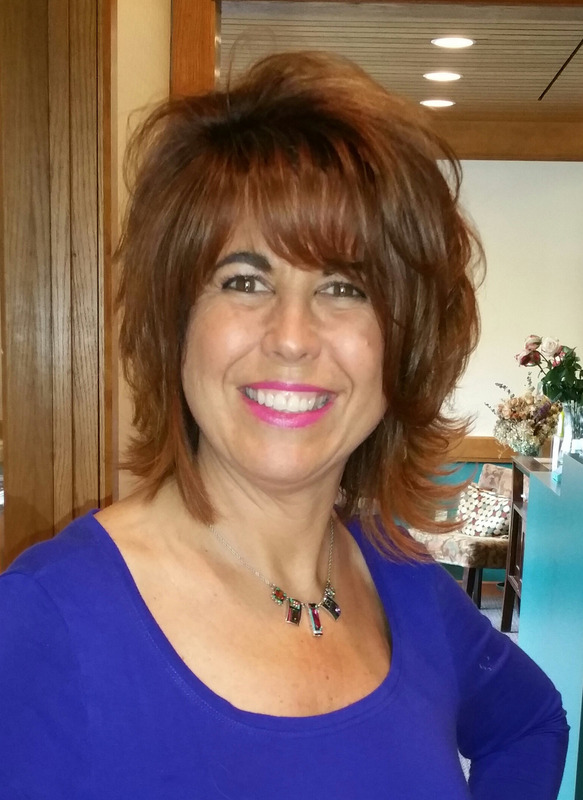 JODIJodi is well known in the South Hills area from her 30 years of experience as a stylist. In addition to cutting, color, highlights and perms, she excels in soft updos and formal styling techniques. 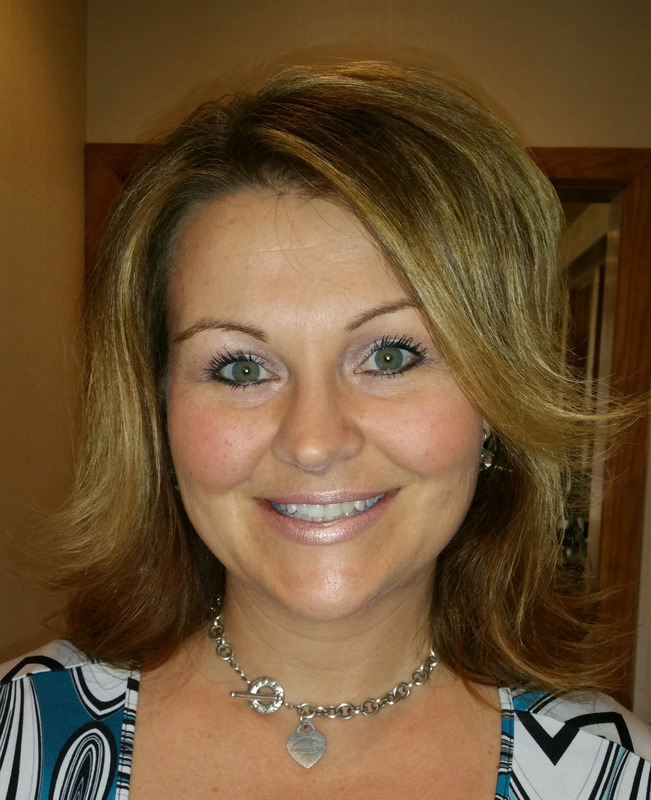 Jodi has done countless weddings and is highly sought after for special events. Connecting the color with the cut for your lifestyle is one of her favorite things about being a stylist. MARCYMarcy prides herself in constantly staying ahead of trends while keeping in mind that EVERY client is different and needs individual, unique and beautiful hair style and color. 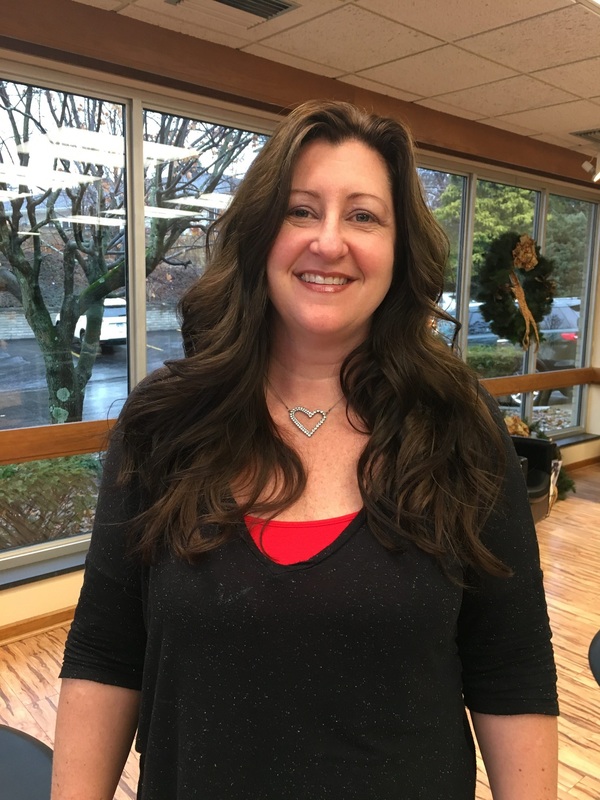 Her 25 years of professional experience along with a dedication to continued education drives her to bring her clients a diverse and personal approach to their color and style. 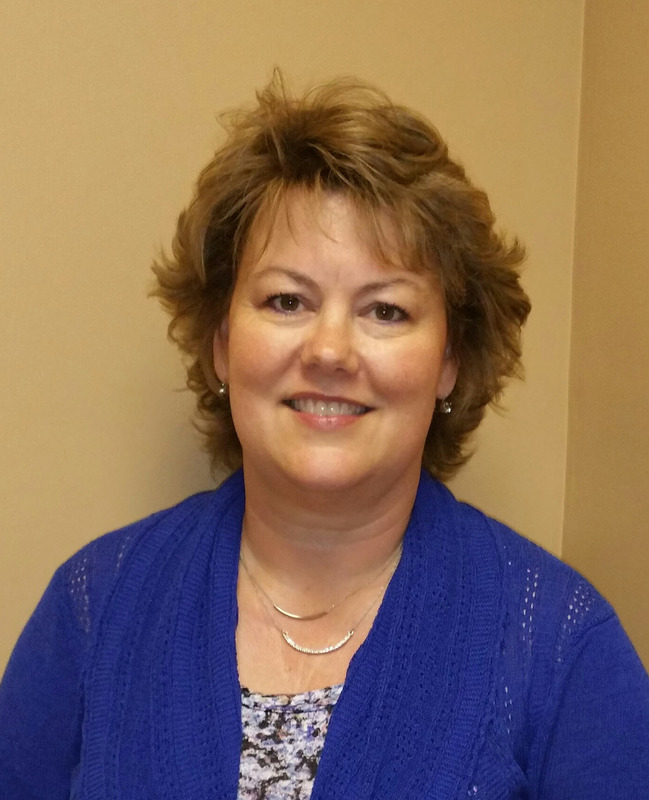 Marcy’s goal as a stylist is to make each and every one of her clients feel and look as special as they are. NATALIEFor over 10 years her beautiful smile and upbeat personality have made every client feel like they are part of the family. 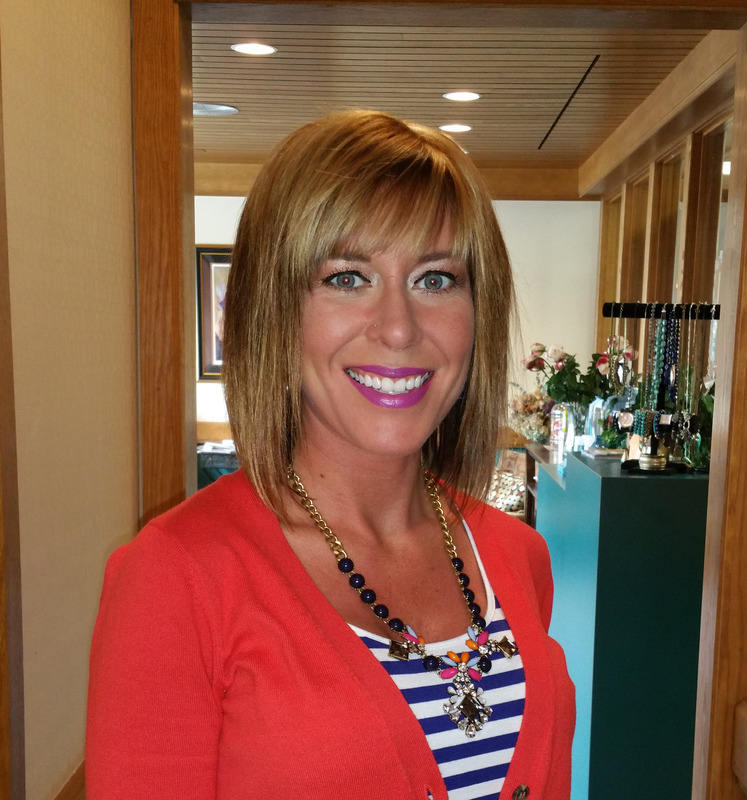 Some of her favorite services include foil highlights, color and haircutting for men, women and children. Her philosophy is that with the proper haircut and product recommendations, her clients can leave the salon completely happy, satisfied and with the confidence to easily achieve their style at home. 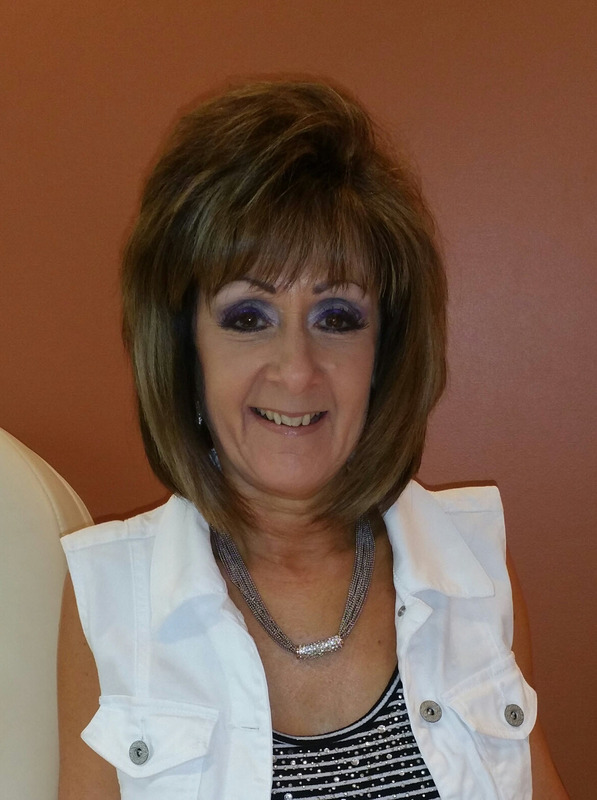 MICHELLE A licensed nail technician for over 17 years in the Pittsburgh area, Michelle strives to meet her client’s wants and needs. Her upbeat attitude keeps her clients coming back because she excels in natural manicures, gel manicures and pedicures. REGINA As a stylist with over 26 years of experience, Regina says that the most important thing that she has learned from her clients is that they want consistency. But Regina recognizes that they also want to know about the latest trends. Her passion for the industry is seen through her continuing education and she loves all aspects of hair care. She is very serious about her work and will do what it takes to get fabulous results. 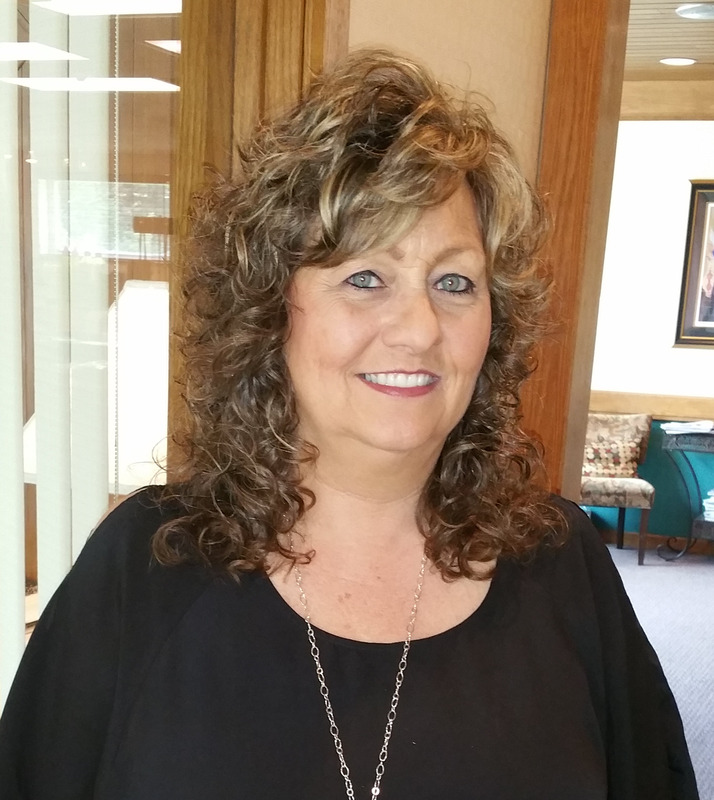 REYNE Reyne has spent over 35 years serving clients in the McMurray area. With her expert knowledge of her craft and her incredible passion for her work, Reyne places a high value on listening to her clients, understanding their needs and respecting their hair. She strives for unlimited creativity and truly believes that it is her job as a stylist to give 150% and to make sure her clients feel and look incredible. 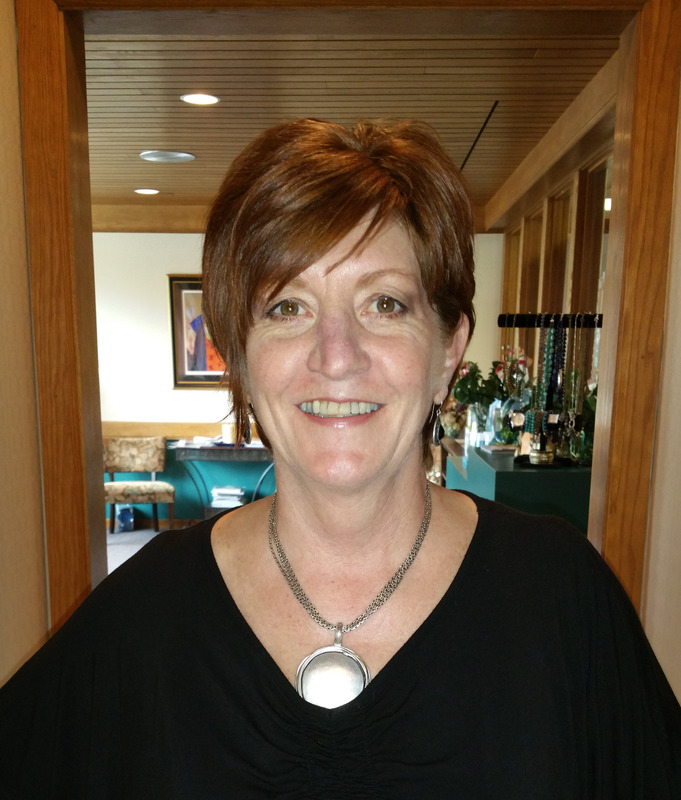 SUE BIn addition to her many years as a stylist, Sue is also a professional in electrolysis. Her goal is to create the best cut and color for her clients to enhance their natural beauty, complement their lifestyle, and to boost their self-confidence. 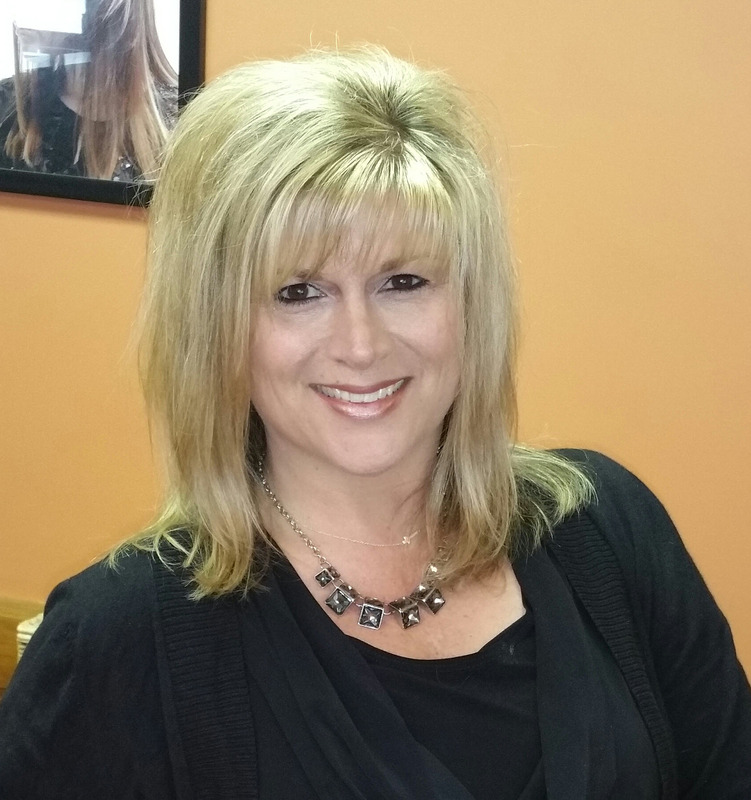 Sue stands out in every aspect of hair artistry and enjoys styling men, women and children. SUE HTo Sue, being a stylist is more than just color and haircuts. She loves people and loves to know them. 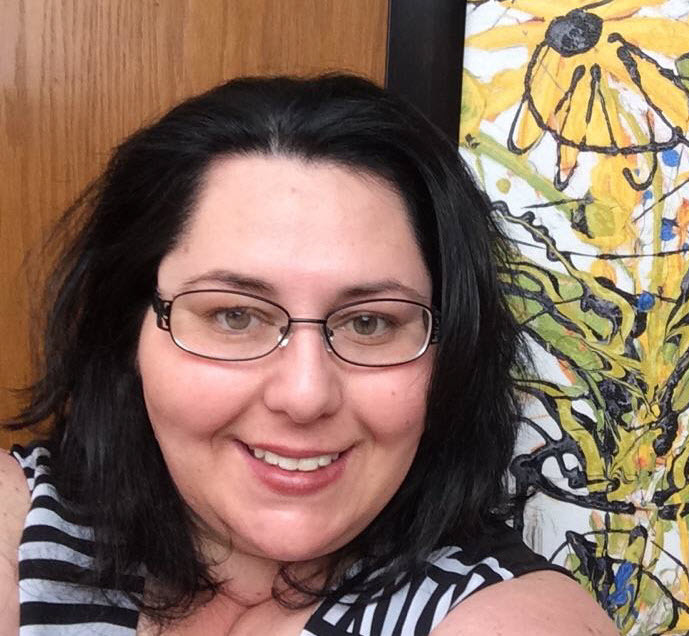 Sue enjoys the creative process and technical aspects of hair styling. Sue has worked with her hands for 36 years to create new shapes and texture and to provide each client with a modern, fresh, fashion forward, yet classic, style to suit their needs for both day and evening. VICKIEWith over 31 years of experience, Vickie envisions and creates the most technical of shapes through each haircut and color style. From every day, easy to manage looks, to contemporary, edgy designs, she takes great pride and pleasure in creating the absolute best styles and color for her clients. 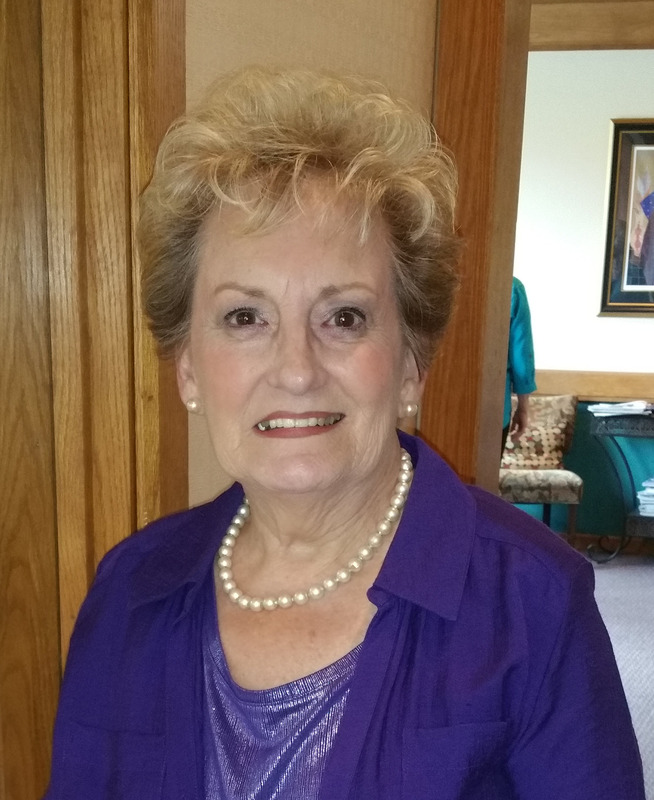 MARYLOUA professional senior stylist in the Peters Township area for over 33 years, MaryLou’s specialty is creating that perfect cut to fit your lifestyle. She excels in all types of haircutting, updos, coloring and highlighting.